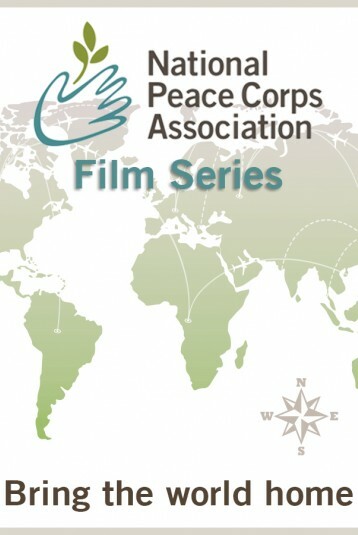 The National Peace Corps Association Film Series features films and filmmakers from around the world in a monthly screening series at your local theater. We need your help to bring this to your community! Click "Notify Me" to let us know you want the series in your local theater. Once an area reaches 70 notifications, we will bring the NPCA series to a theater near you, so be sure to share this link with friends and family!